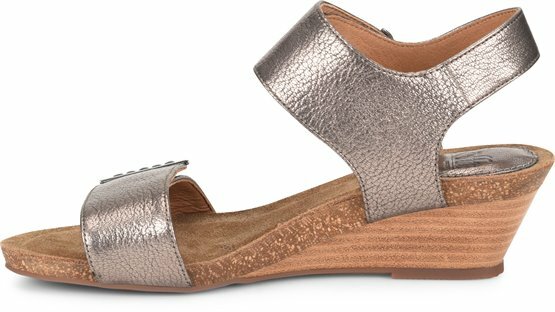 Soft leather and adjustable straps make this an irresistible everyday wedge. Fabulous shoe! so comfortable. a great height. will order in other colours. looks and feels amazing!!! Very very comfortable. But then you can never go wrong with the Sofft Brand.